In this 21th century, we are all busy, in work school life and many other things. If there is any time left social networking took it. There are more challenges in daily life, more time need to manage things especially when you are studying online. When online learner doesn’t manage their time their money waste. They fall behind and inevitable they need more struggle to complete their education. One of the best skill is to manage the time if you dose that its means you have done. Online courses and distance learning increasingly becoming the top choice for those who was seeking for the alternative way of education. 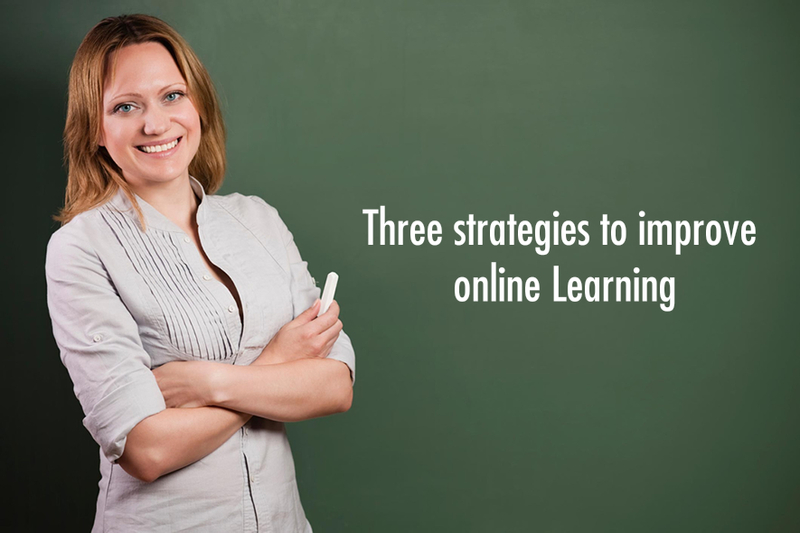 The trend of online course is increasing due to its wide flexible time of study. There is less travel involve, no face to face training involve. No matters its 12 am at night of 6 am in the morning it’s all up to you. But for few people who are low grades in their previous educations online course some time turn into the bad dream because no face to face teachers are involved.